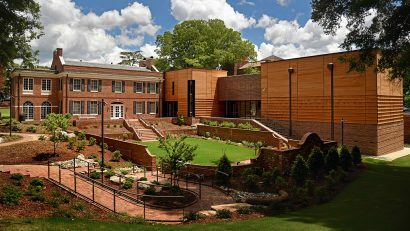 The physical manifestation of philanthropy, the Gregg Museum of Art & Design is one of the Campaign's first extraordinary places. 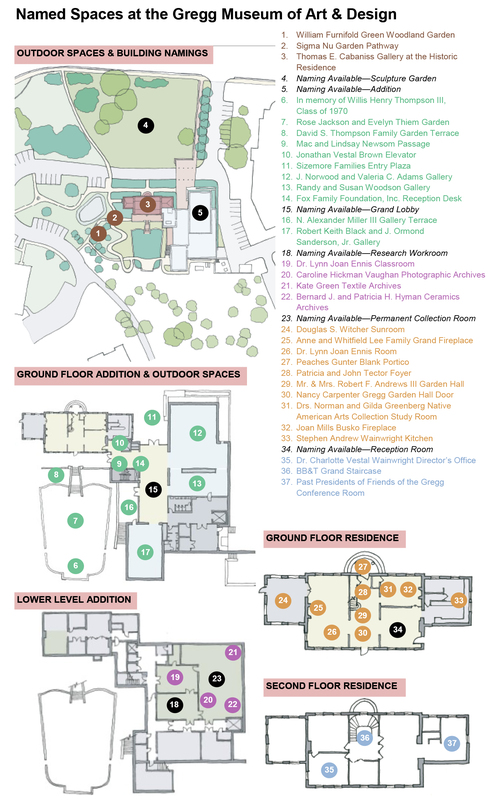 Explore a map of the Gregg's named spaces. For information on naming opportunities, contact ARTS NC State.